The 2018 in-depth web training features the Vermont Agency of Transportation (VTrans) programmatic implementation of Accelerated Bridge Construction (ABC). 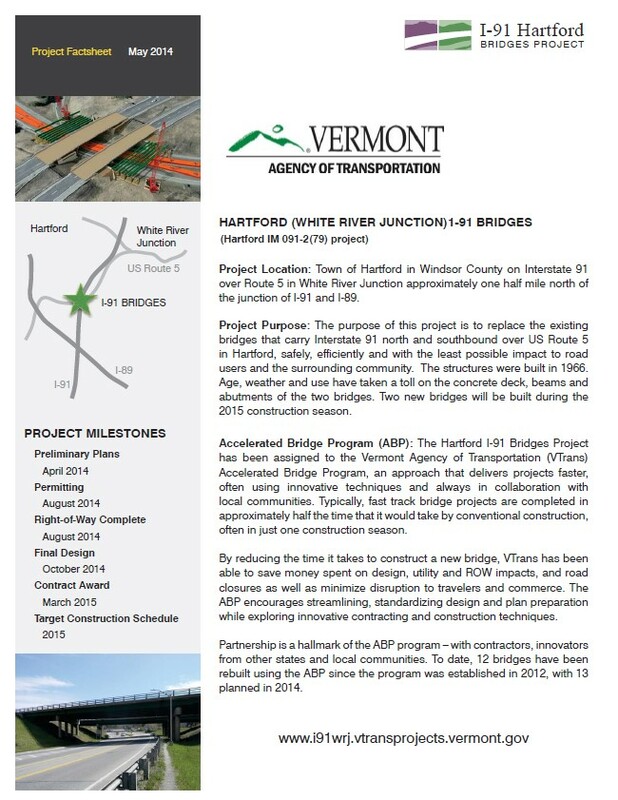 The VTrans Structures Division has widely implemented ABC and Accelerated Project Delivery through its Accelerated Bridge Program (ABP). 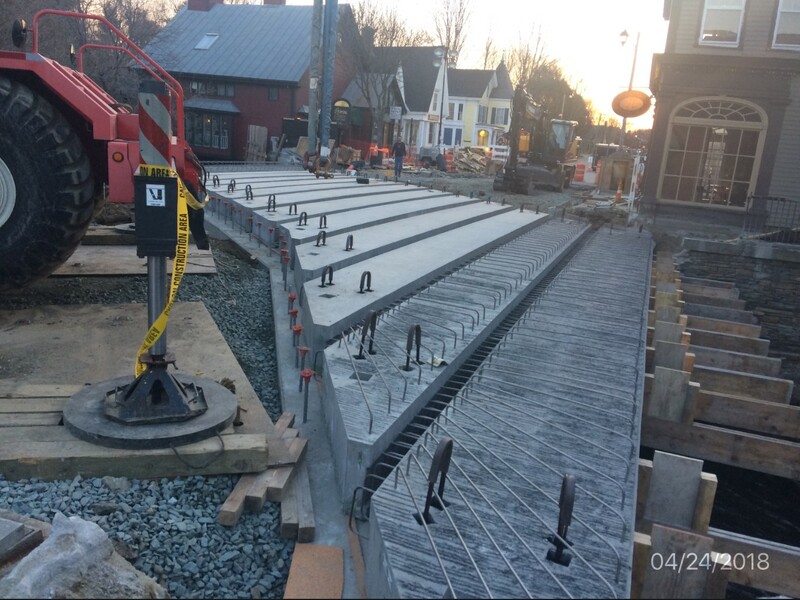 The use of ABC is now common practice throughout the State of Vermont with over 50% of bridge projects using precast superstructure or substructure elements. 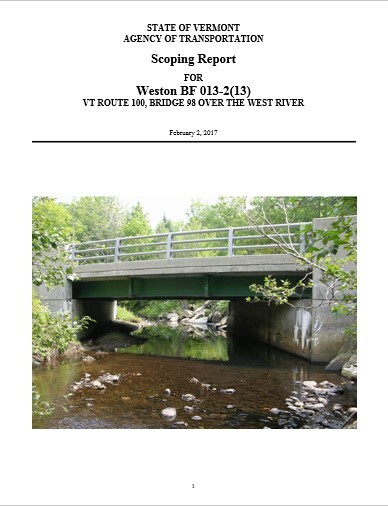 The six modules of the 2018 in-depth web training provide a comprehensive description of Vermont’s ABC implementation through the ABP. 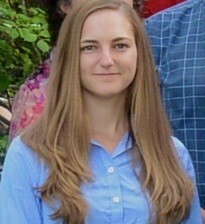 Kristin is the Structures Program Manager for the Vermont Agency of Transportation. She began her career 25 years ago as a designer in the Structures section before becoming a Project Manager in 2006. 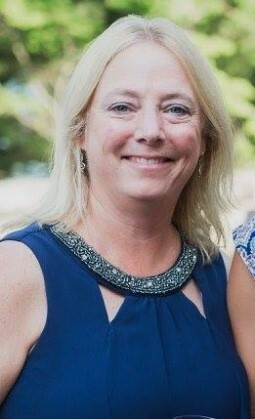 In 2012 Kristin accepted the leadership post within the newly created Accelerated Bridge Program (ABP) where she oversaw the development of over 50 ABC projects. 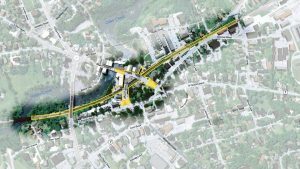 The accelerated bridge program has been embraced by the Vermont Legislature and continues to thrive today as an established program within the structures section. 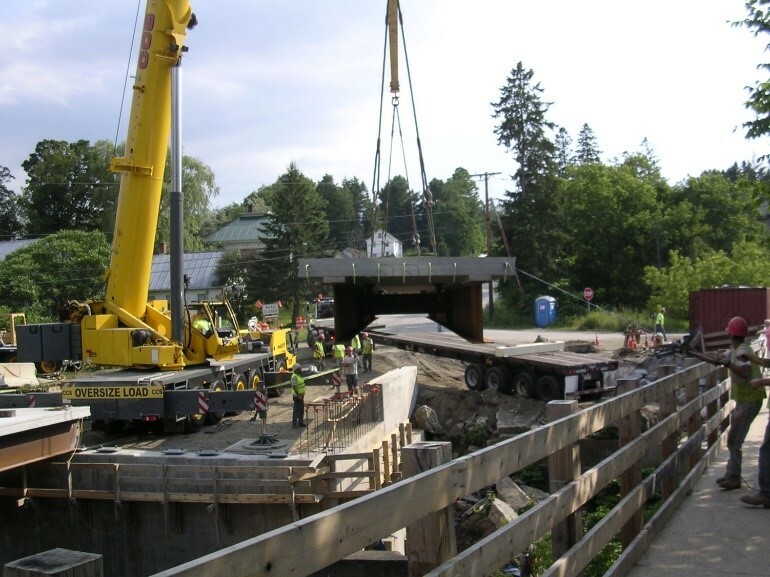 Kristin specializes in efficient Project delivery and has successfully managed several high profile projects including Vermont’s first Slide-In Bridge construction project completed in 2015. 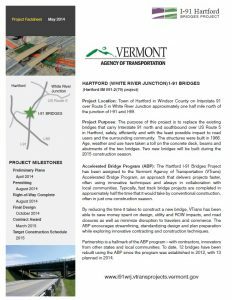 As Program Manager, Kristin continues to promote ABC as the first choice in bridge replacement for the State of Vermont with dozens of projects planned for the future. 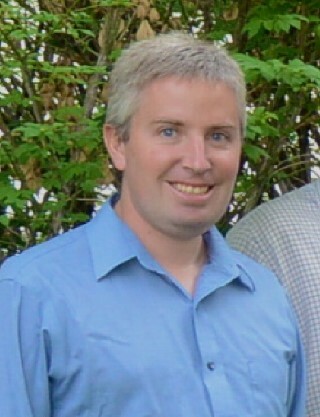 Rob is the Structures Accelerated Bridge Program Manager at the Vermont Agency of Transportation. He has been with the Agency for 21 years; The first 15 years as a bridge designer, 5 years as a project manager in the VTrans Accelerated Bridge Program, and the last year as the Accelerated Bridge Program Manager. 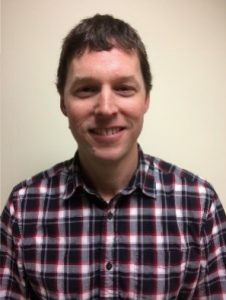 Rob has been integrating ABC methodologies in all aspects of project delivery, including connection details, constructability, public outreach, project special provisions, and construction schedules. 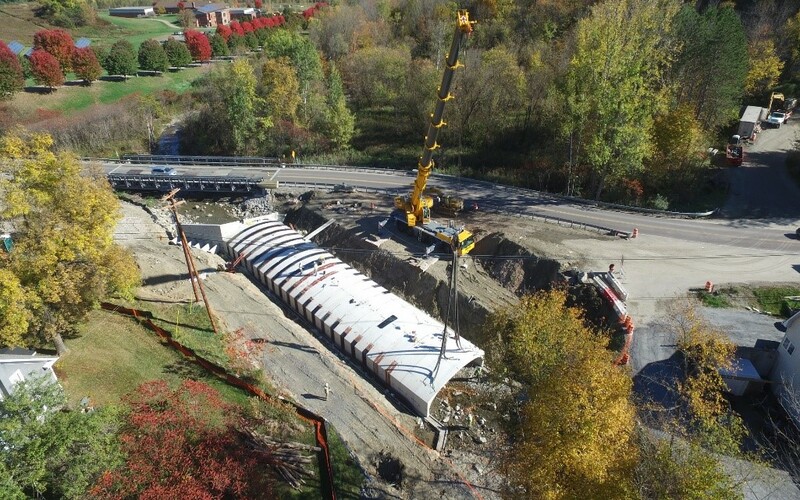 Since 2008 Rob has been developing design details to meet the needs of several projects with bridge closure time frames ranging from 14 days to 50 days. Rob enjoys the challenge of finding the right size ABC tools and techniques to meet the needs of project stakeholders. 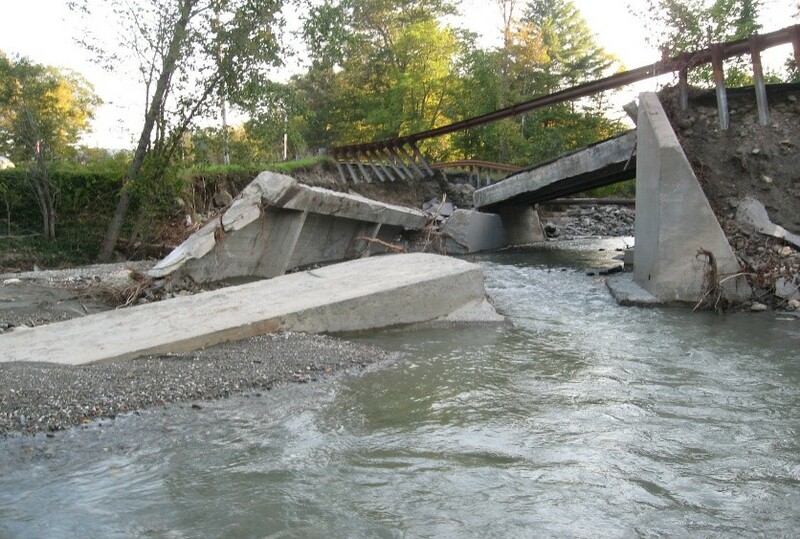 Laura is the Structures Scoping Engineer for the Vermont Agency of Transportation’s Structures Section. She has been with the Agency for 11 years; the first 4 years as a bridge designer, 2 years in asset management, and 5 years as a scoping engineer. 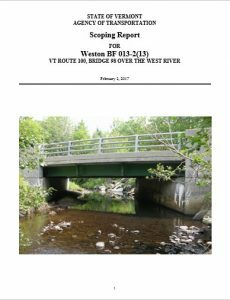 During her time in the scoping unit, Laura has focused on implementing a standardized approach to consideration of ABC For Bridge Replacement and Rehabilitation projects. 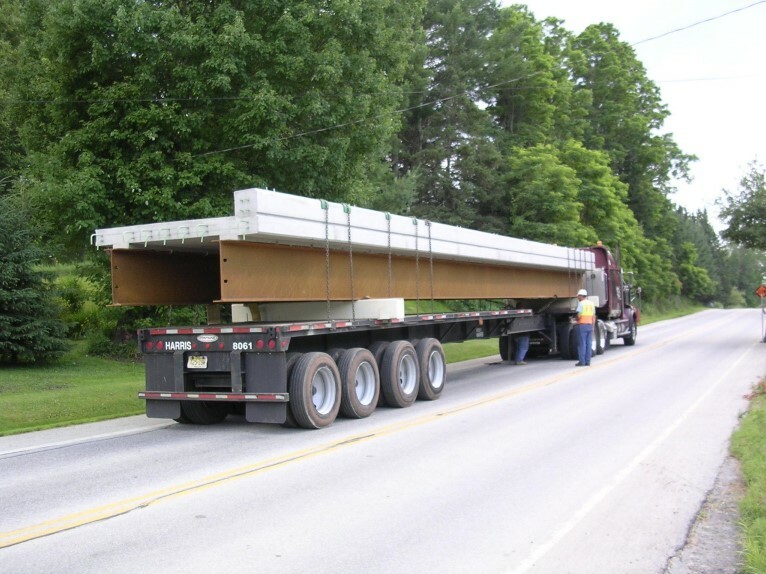 During that time, Laura was also involved in the SHPR2 C19: Expediting Project Delivery Initiative at the agency to improve the structures scoping process. 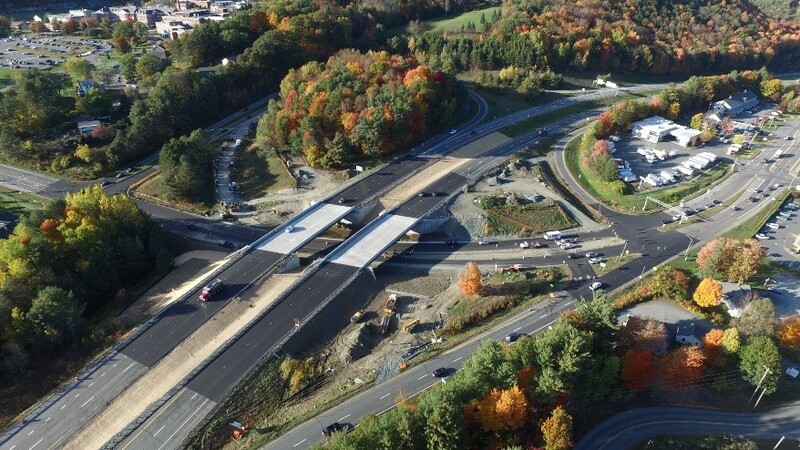 Aaron is VHB’s Vermont Transportation Market Lead with extensive experience in planning, design, and construction of transportation infrastructure projects. His qualifications include services for project and process management, quality management, structural design of bridges, and alternative delivery project services. He is the project manager for the Middlebury project currently under design and being delivered using CMGC. As Vice President of Construction for Kubricky Construction Corp., Mark is highly experienced in all types of heavy highway/civil construction including bridges, highways, utilities, earthwork, foundations, and geo-technical related work. Mr. Alexander oversees day-to-day company operations, CMGC Project Management, and provides leadership to office administrators, estimators, project managers/engineers, and field personnel. 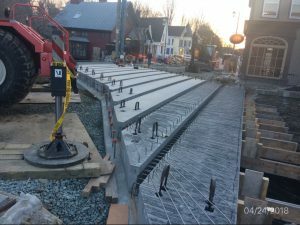 He has managed many projects throughout the northeast, including numerous projects in the New York City and Washington D.C. area. 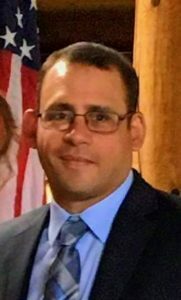 Prior to joining Kubricky Construction, Mark served as Senior Vice President of Field Operations for a Heavy Civil Contractor based in Manhattan, NY. 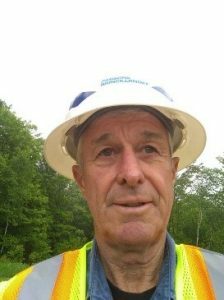 Gordon has over 40 years’ construction inspection, engineering and management experience on heavy civil, and transportation projects, from the mid-Atlantic region to northern New England. 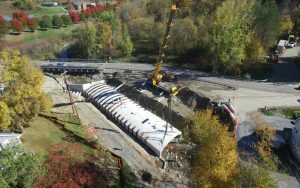 He has progressed from performing survey layout and quality control to supervising trades, coordinating subs and managing all project phases from planning, scheduling to construction and closeout. He has excellent communication skills demonstrated on public projects, successfully interfacing with agencies, designers, inspectors and abutters during the construction phase. 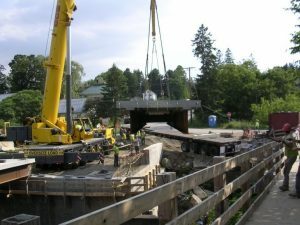 Gordon has a keen understanding of NHDOT and VTrans standard specs, having spent the last two decades building bridges and roads in those states. 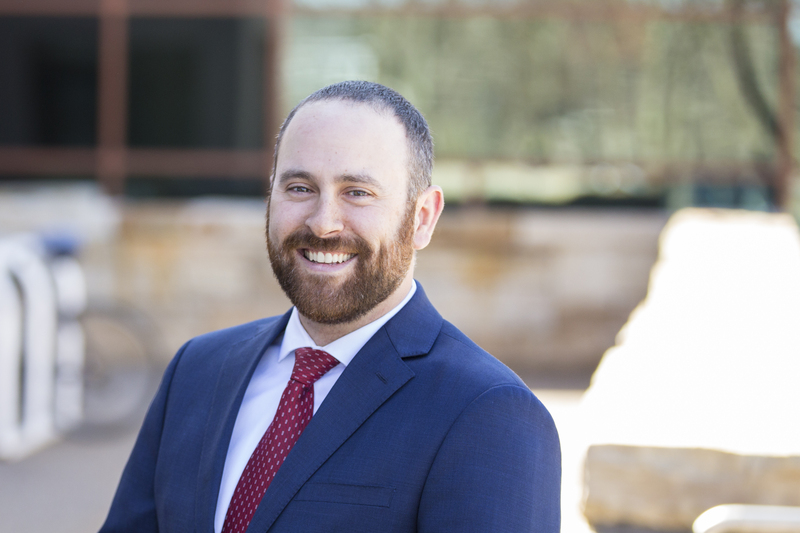 On behalf of owners and designers, he is frequently tapped to perform constructability reviews, analyze logic, and probable means and methods, as part of the pre-bid process. Gordon is a problem solver. 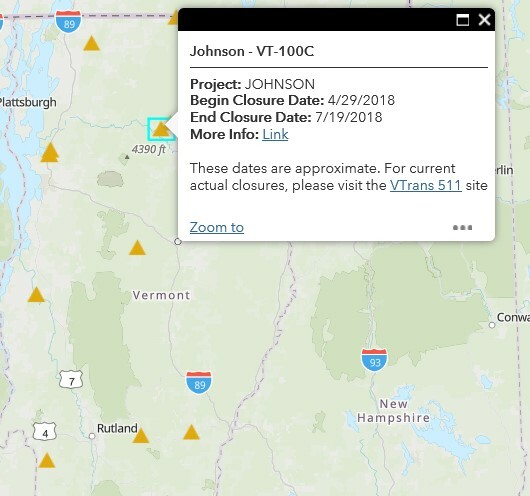 Jim is the Vermont Agency of Transportation’s Structures Design Engineer. Jim has worked for the Agency of Transportation for 18 years. Jim became a project manager overseeing the in-house design team in 2011 and was appointed as the Structures Design Engineer in 2015. 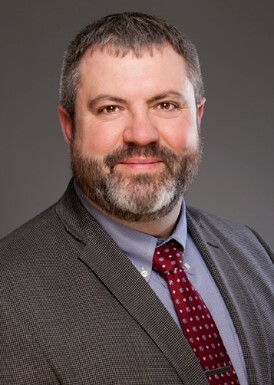 He has extensive experience in design and construction specifications and currently serves as a representative on T7 Bridge Rail and T15 Substructures and Retaining Walls for the AASHTO Committee on Bridges and Structures. Jim holds a Bachelor’s degree in Civil Engineering from Clarkson University. Phil has been the Municipal Manager for the Town and Village of Woodstock, Vermont for 33 years and is the longest currently-running town clerk in the state of Vermont. 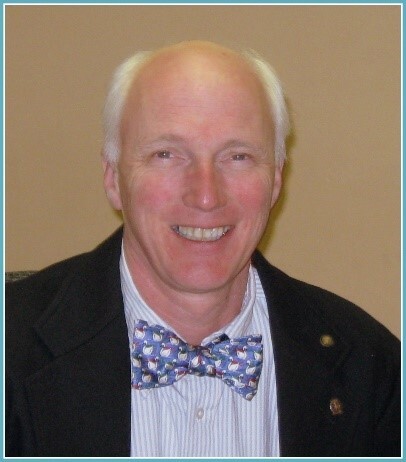 The Municipal Manager is appointed by and is directly responsible to the Select Board and the Board of Village Trustees. 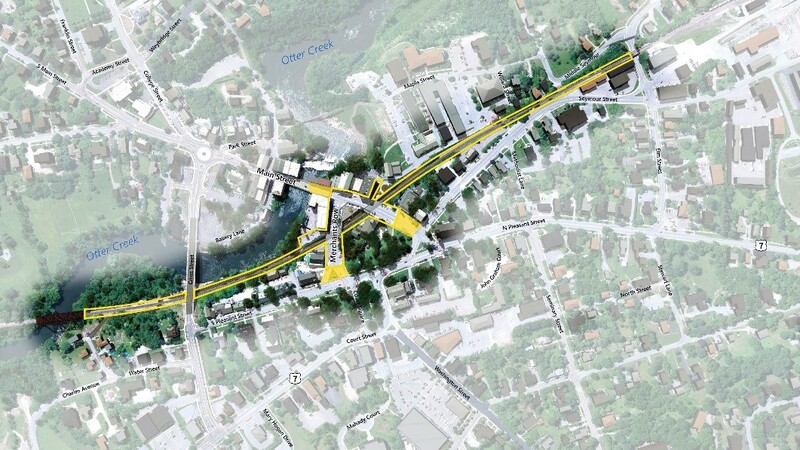 The Municipal Manager plans, organizes, coordinates and administers the daily functions of the Woodstock municipal government. Chad is the project manager for Cold River Bridges, LLC and has been in this role for the past 8 years. Chad has been in the Bridge Construction Industry for over 20 years acting in a capacity ranging from project superintendent to project manager. 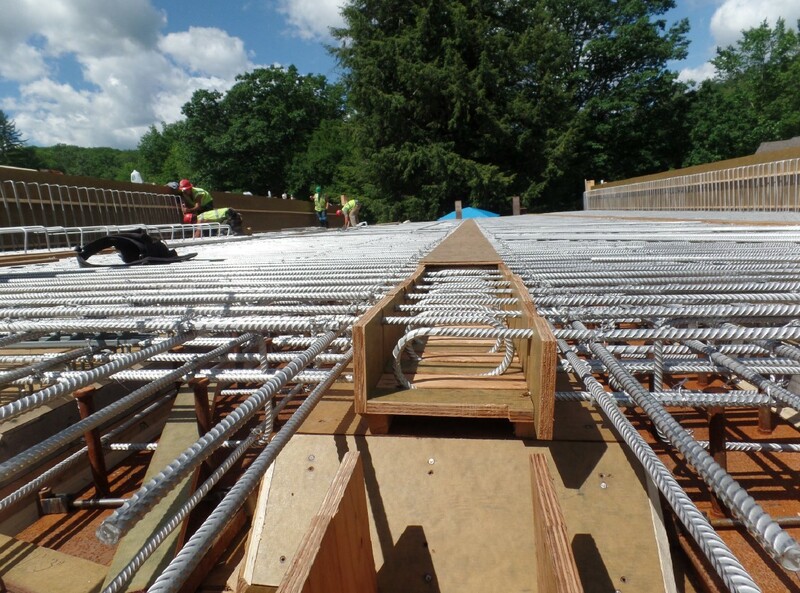 Cold River Bridges, LLC has completed numerous ABC projects for the Vermont AOT utilizing innovative construction techniques. 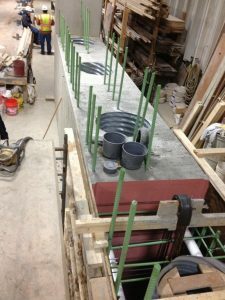 Cold River Bridges was the first contractor to utilize contractor fabricated pre-cast in the State of Vermont and has continued to use this method on their ABC projects. Cold River Bridges has a successful track record on accelerated bridge projects and to date has finished all ABC project ahead of schedule.